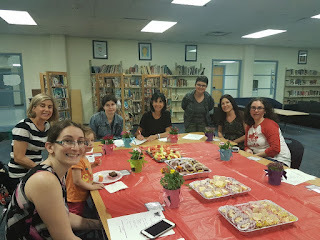 Thank you to our wonderful parent volunteers some of whom came out to our Volunteer Appreciation event last week. Our youngest students video taped a performance to say thank you and yummy treats were provided made by our staff and students. A lovely flower gift was given to each volunteer along with a special poem that expresses our sentiments and our belief in the important partnership between home and school. 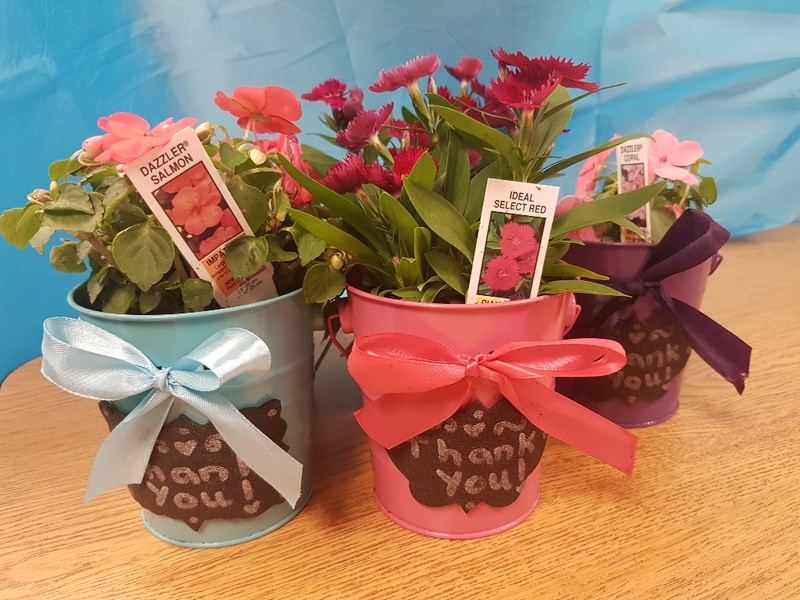 Thank you to all those who support our school, whether it is by giving of your time, or your donations or supporting our fundraising efforts, we appreciate your contributions to benefit our school and enhance the learning experience for all our children. We hope to see you at our upcoming Community BBQ & Fun Fair this Thursday, June 8th and remember to bring extra cash to support our fundraisers and pick up a Westminster Cookbook too!